Here’s a review that has been almost a full year in the making. 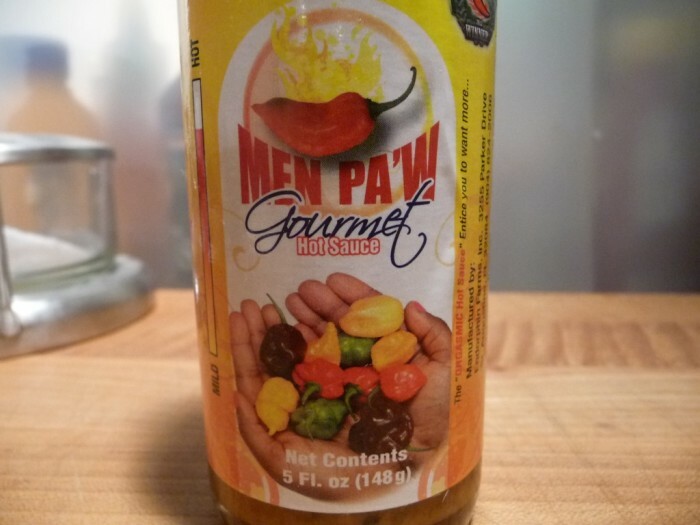 Men Pa’w Gourmet Hot Sauce is the brainchild of Carline Phanor. Carline is a Floridian that began promoting her sauces on my favorite social network, Google+. Heat Level: – Very hot, but still enjoyable. Overall flavor: – Almost the best of the best! We love this sauce. She is very prolific with posts of herself at shows, demo-ing and promoting her Men Pa’w Gourmet sauces to the masses. 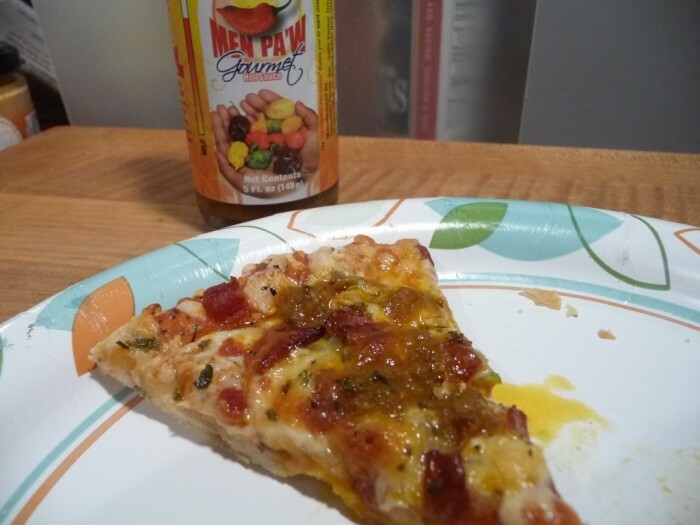 There are videos of customers tasting and extolling the flavor and heat and overall goodness of Men Pa’w sauces. I was skeptical. What the heck does “Men Pa’w” mean, and how did they come up with the name? I’ve not been able to pin Carline down about the name. As for The name Men Pa’w… it is creole because I am from Haiti. The name means different things depending on the context in which you use it. For instance… “THIS IS YOURS”, “THIS IS THE BOMB”, “THIS IS IT”. I also chose the name as I saw it relates to my product because our sauce is very different. Many people find the name fun once they understand what it means. How does a sauce with this goofy name get so popular? And popular it is. Very popular! I’m going to admit 2 things right up front. 1. I don’t like the name of this sauce. Men Pa’w? 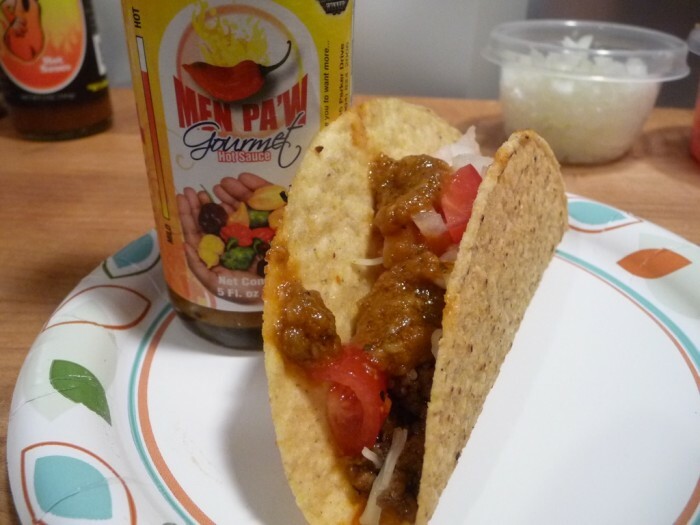 Take out the apostrophe, and you have Men Paw. 2. I love this sauce! Yes… it’s astoundingly good and flavorful. So much for first impressions, huh? Ingredients: Apple Cider Vinegar, Olive Oil Blend (Canola Oil, Olive Oil), Onions, Water, Orange Habanero Pepper, Red Habanero Peppers, Chocolate Habanero Peppers, Red Scotch Bonnet Peppers, Cayenne Peppers, Complete Seasoning, Soul Spice, Garlic, Fatali peppers, Granulated Garlic, Onion Powder. It has flavors and aromas of jerk, caribbean, Jamaican, curry, and umami. Very complicated. Carline has recently released a “green” version of her sauce that we’ve not tried. But look for her and her sauces to be more popular online soon! Visit http://www.menpawhotsauce.com/ to learn more and order a few bottles! Brian, i appreciate you taking the time to try our gourmet sauce and to give us a review. Thank YOU Carline for the opportunity! Your sauce is delicious indeed. 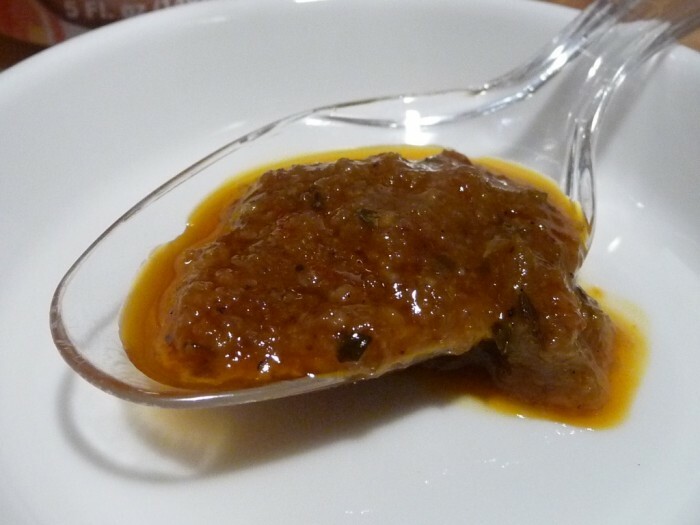 This looks like an awesome tasty sauce! Will definitely check it out. This looks very nice, will try it. I especially like the fact that it is very hot but still enjoyable! It’s very complex in overall taste and flavor. Let us know if you get to try it. Thanks for the comment, Anna! Just bought this sauce the other Day on Ebay. I must say this is by far one of the best tasting Hot Sauces I ever Had. Full of Flavor and just the right amount of Heat. The Green Sauce is my Favorite for Sure. Im a Chef and I now use it on most Dishes I make for the Restaurant. A Big Thumbs up to Men Pa’w . I hope our review helped you decide to try it.